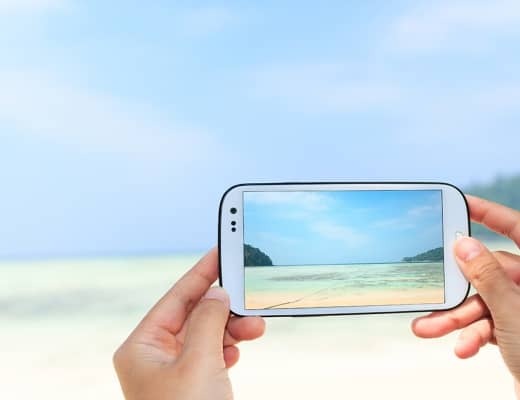 Gone are the days of returning from holiday with a host of novelty items, including a straw donkey and the glass bottle of sand from your favourite beach. Studies show that travellers are now more interested in collecting memories over souvenirs when going on their much-awaited holiday. It all comes down to that little thing we call ‘happiness’. Whilst wise people have been telling us this for years, the rest of the world has finally clocked on to the fact that people are happier when they’re spending their money on experiences rather than things. 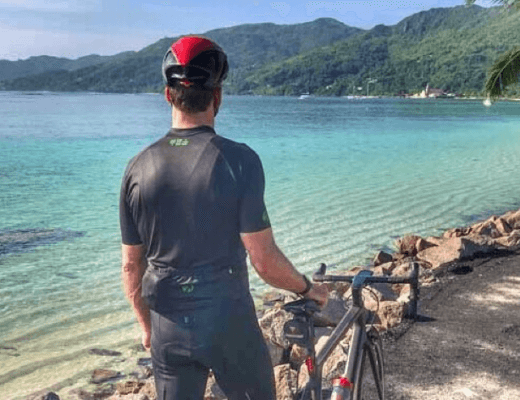 This means people are now putting together their own bucket lists to be ticked off in some of the world’s most beautiful surroundings. 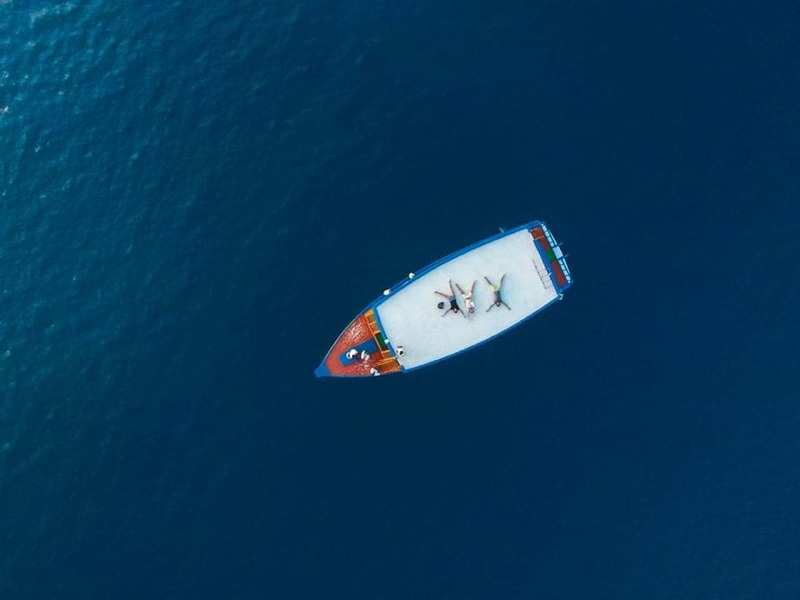 Whether you’ve always dreamt of diving amongst an underwater paradise, helping a baby turtle on its way to its new life, or seeing some of the giants of the sea, why create a few memories here at Constance Hotels? 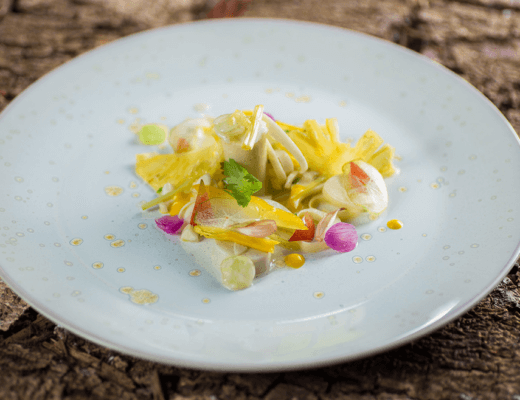 You can peruse some of our top rated Constance experiences below, and start to build your own holiday memories to treasure, with these once-in-a-lifetime experiences. Candlelit dinner at THE NEST, Constance Lemuria. 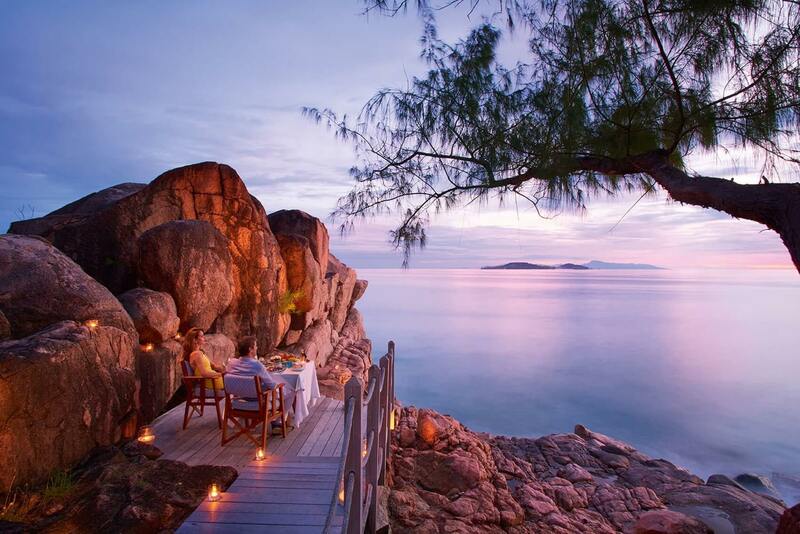 At Constance Lemuria in the Seychelles, you can reserve to have a candlelit dinner for two on the rocks at Nest, overlooking the Petite Anse Kerlan. 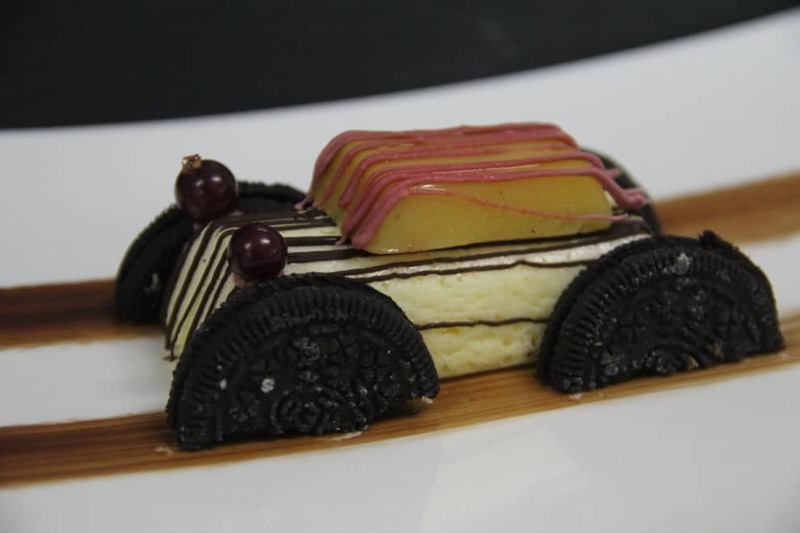 Does dinner get any more breathtaking than this? 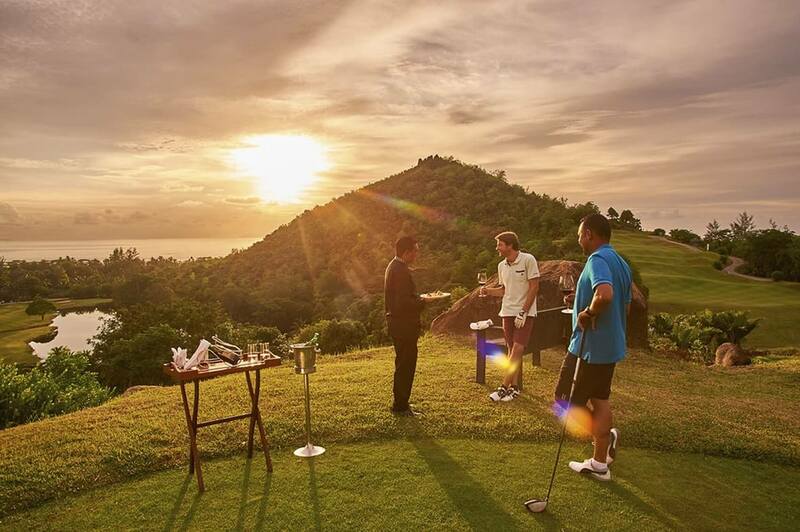 Enjoy a sundowner after your round of golf at Constance Lemuria! 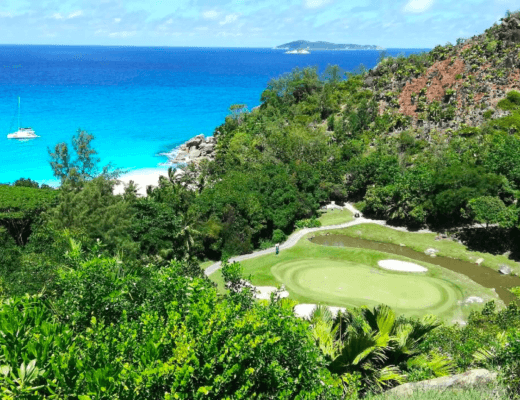 Enjoy the view over 3 beaches on Constance Lemuria’s award winning golf course – the only course in the Seychelles! Alternatively, why not practice your swing on one of two courses at the beautiful Constance Belle Mare Plage. Dive amongst our underwater neighbours at Constance Halaveli in the Maldives. Why not join our diving pros at one of our Constance resorts to experience the rich bio-diversity beneath the waves. 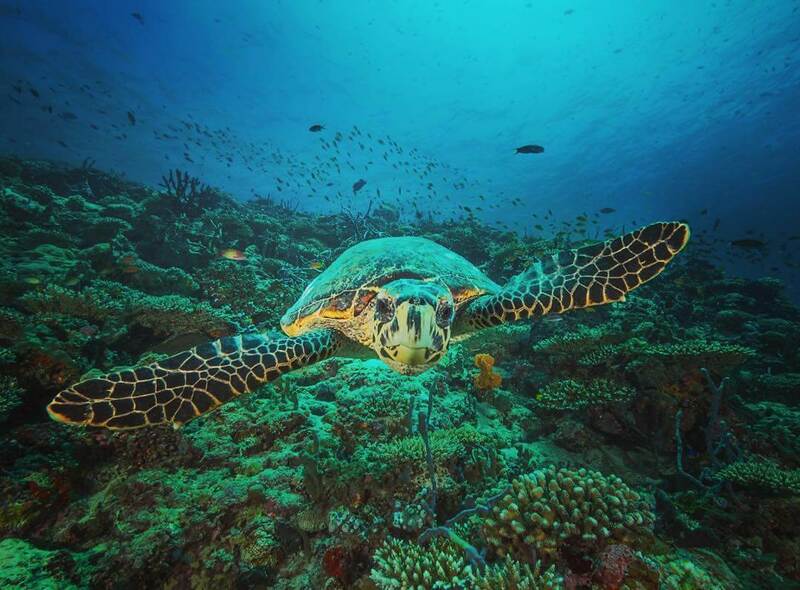 At Constance Tsarabanjina you might even meet a friendly local turtle during your dive! 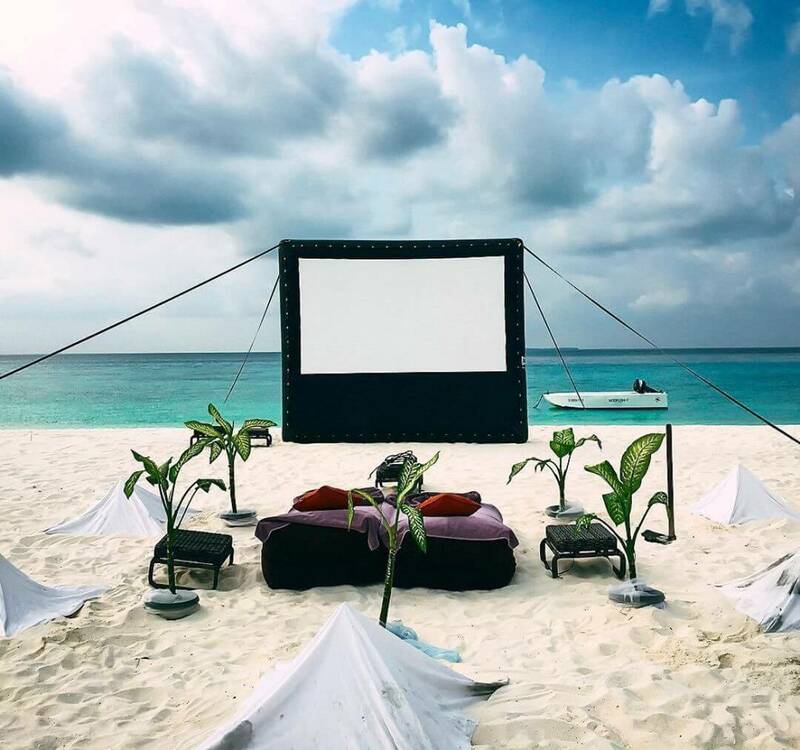 @mrgoodlife catches a movie at Constance Moofushi. Dinner at Le Barachois, Constance Prince Maurice. 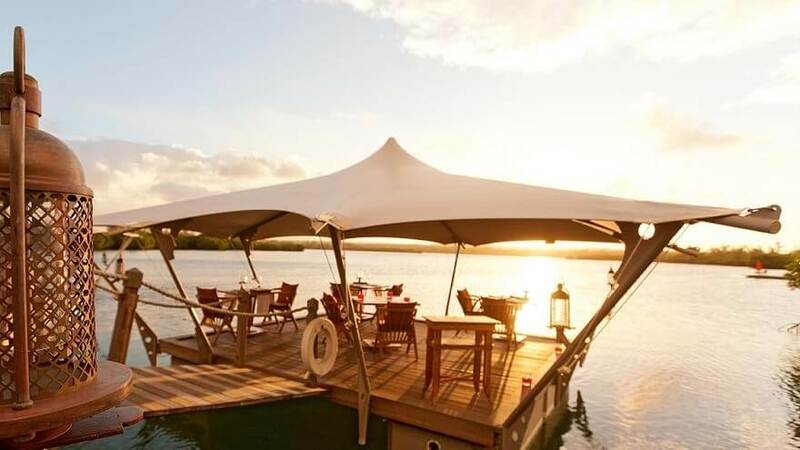 At Constance Prince Maurice you can enjoy dinner at our floating restaurant, Le Barachois. Keen eyed diners might even spot our friendly shark, Johnny! So there you have it – a small taster of the many life-affirming experiences we have to offer at Constance Hotels & Resorts. We look forward to helping you tick them off your bucket list, as you start making holiday memories to treasure. And for those of you who can’t resist a novelty fridge magnet – don’t worry, we have those too!